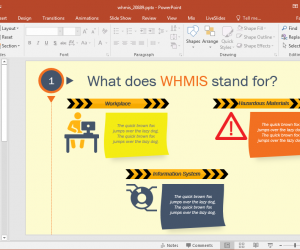 Sometimes it’s important to highlight certain parts of a topic during a presentation by using methods which can help highlight key points. 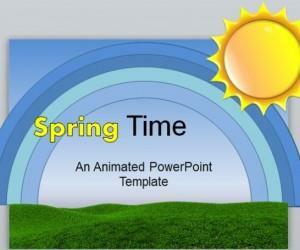 In The Spotlight Animated PowerPoint Template can help you do just that. 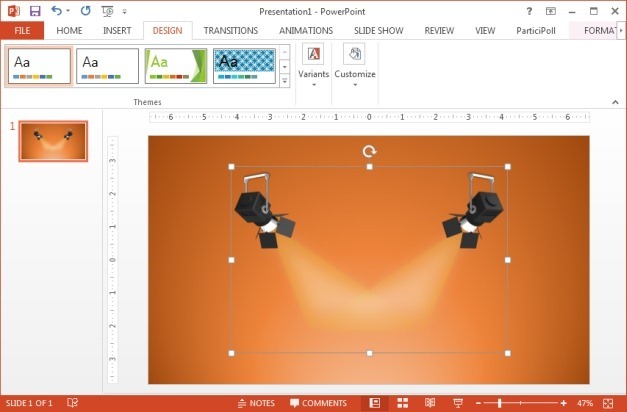 This multi-purpose animated template for PowerPoint provides spotlight animations, where key parts of your content can be highlighted with the aid of creatively crafted animated layouts. 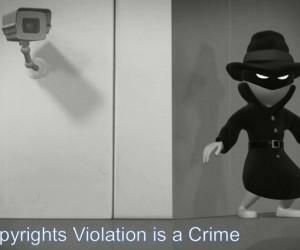 The first slide in this animated template highlights the title and sub-title with an animation of two spotlights. 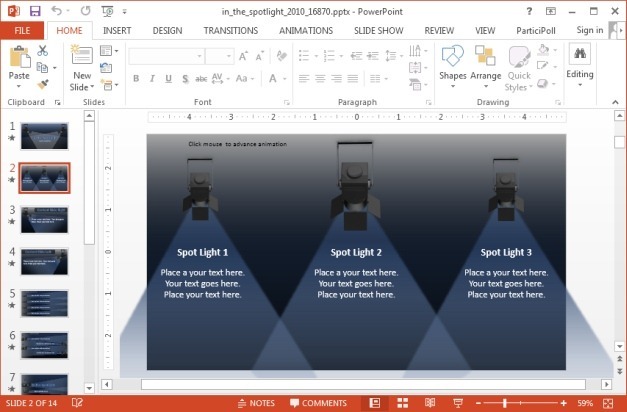 Throughout the template you will get various editable layouts where spotlights will illuminate key points in a sequential manner. 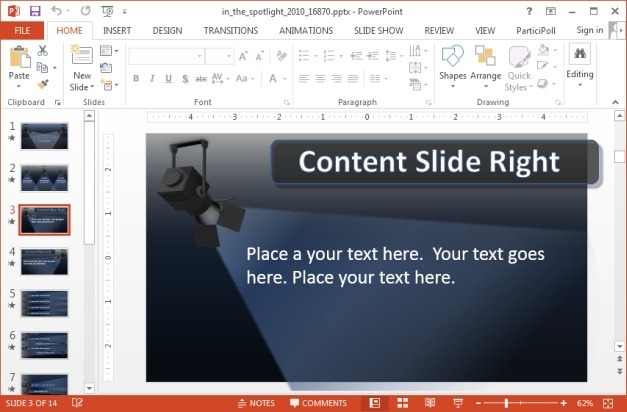 The below screenshot shows the second slide, where your entered text will be highlighted one by one, on mouse click. 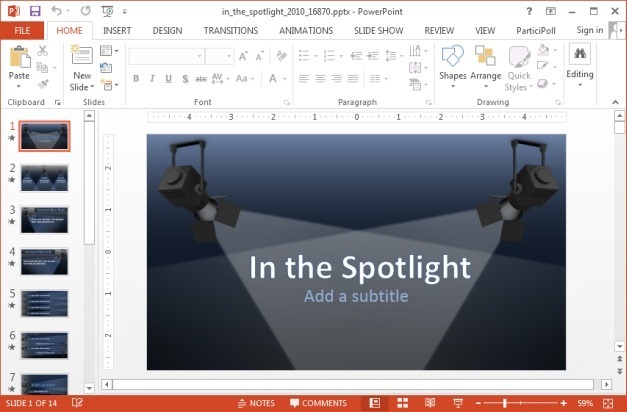 For example, say you were to create a comparison slide with three sub-topics, each topic will be highlighted with the light effect from the spotlight one by one. 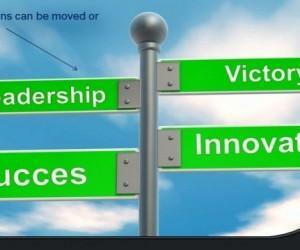 The first mouse click will reveal the first topic, the second mouse click will illuminate the second and so on. The template comes laden with various useful layouts which can help avoid monotony and keep your audience interested in the presented content. 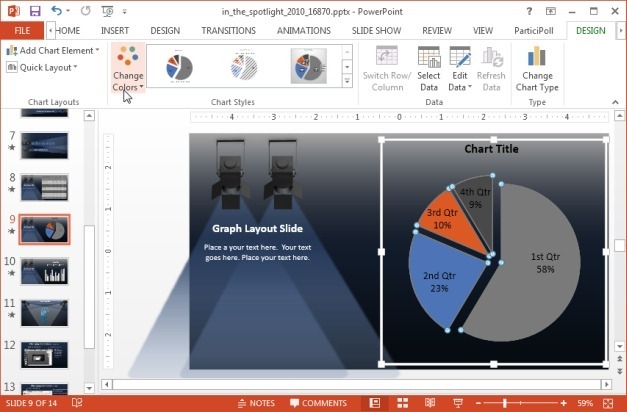 There are also graphs and tables which you can edit to present important information. 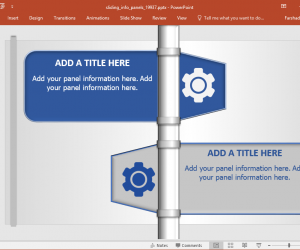 The various objects in this template can be rearranged using drag and drop, allowing you to customize the layouts according to need. 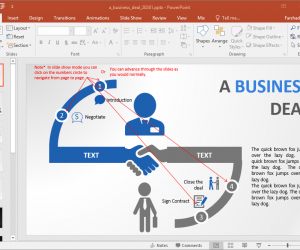 You can download this template for Mac and Windows versions of Microsoft PowerPoint, as well as for Apple’s Keynote for Mac and iPad. If you are looking for spotlight clipart, this static clipart image can be downloaded in PNG or JPG format in transparent or white background. In the below example, we downloaded the transparent version of this clipart and used it with a custom background color.